We are one of the Leading Manufacturers, supplier, stockist and exporters of Inorganic Chemicals in India. 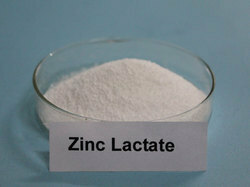 We provide best quality Inorganic Chemicals with high purity. We are one of the leading supplier, trader and exporter of Sodium Bicarbonate in Mumbai, Maharashtra, India. 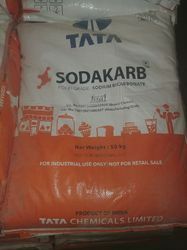 We are one of the reliable manufacturer, supplier and exporter of Sodium Carbonate(soda ash) in Mumbai, Maharashtra, India. 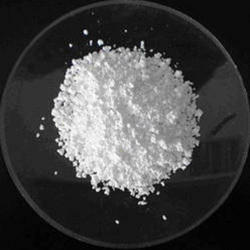 We are one of the reliable manufacturer, supplier and exporter of Sodium Carbonate anhydrous in Mumbai, Maharashtra, India. 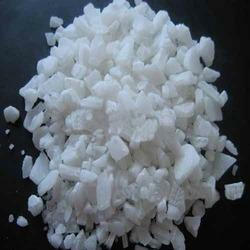 We are one of the leading manufacturer, supplier and exporter of Potassium Carbonate in Mumbai, Maharashtra, India. We are one of the leading manufacturers, supplier and exporter in Fire Extinguisher Powder in Mumbai, India. 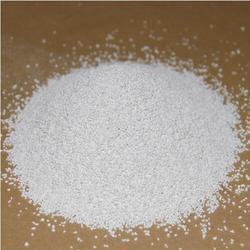 We offer superior quality Ammonium Carbonate to our clients. The Ammonium Carbonate is manufactured from high-quality ingredients, and if offered in lump grade and flake grade. The product can be procured from us in custom requirements and comes with a reasonable price tag. 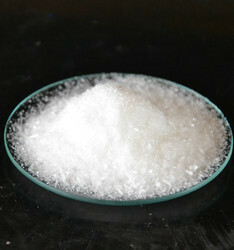 Ammonium carbonate is the main component in smelling salts it is used as a food additive mainly as a leavening agent. We bring a comprehensive range of Aluminum Sulphate (Non-Ferric Alum) widely used for Medicinal, Cosmetics, Flame retardant and Industrial purposes. Manufactured under hygienic conditions, this chemical compound is also further checked by our team for ensuring its purity, composition, and effectiveness. This is basically available in form of lumps, kibbles and powdered form. 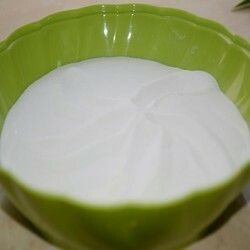 We also deliver this compound in both standard and customized forms as demanded by clients. 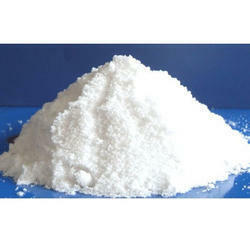 We are the leading and prominent manufacturer and Exporter of Sodium carbonate monohydrate. 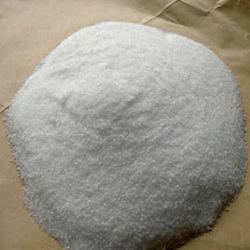 We are one of the leading manufacturer and supplier of Sodium Bi Carbonate. We obligated to meet the quality standards as per the customer demands. We are one of the leading manufacturer and supplier of Sodium metabisulfite. We obligated to meet the quality standard as per the customer demand.